Why Does A Luxury Drug And Alcohol Rehab Center Cost So Much? 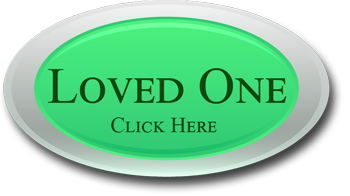 Home / Luxury Rehab / Why Does A Luxury Drug And Alcohol Rehab Center Cost So Much? A luxury drug and alcohol rehab center is often used by the wealthy and famous, but why do these programs cost so much? 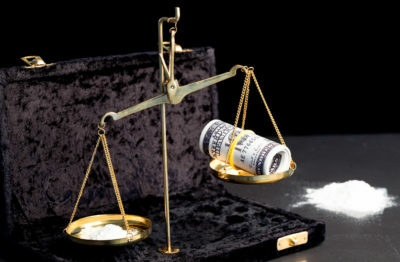 In some cases a luxury addiction treatment center can cost ten thousand dollars a week or more, and many wonder if this cost is justified in any way as far as treatment is concerned. There are many reasons why a luxury drug and alcohol rehab center costs more than most rehabs, and the end result is the price that may give some sticker shock and which is out of reach for many. Sometimes the results you get can make the cost seem insignificant. After all, what would you pay for a permanent recovery and your life back? There are many considerations that go into the cost charged for a luxury alcohol and drug rehab center. Usually the facility itself is upscale and exquisitely furnished and decorated, with beautiful architecture and many amenities. It is not unusual for a high quality drug and alcohol rehab facility to include a pool, sauna, full gym, and state of the art appliances, to name just a few of the extras that you get for the higher price. A luxury drug and alcohol rehab center also usually includes a kitchen fully stocked with good quality foods, including meats, fruits, and vegetables. One of the biggest costs for any luxury addiction treatment center is therapy, if the center offers the most effective treatments possible regardless of cost. To get long term results one on one counseling is required, and this therapy is typically the most expensive when it comes to cost. Often this therapy can run one hundred dollars or more for every hour, and it should be available for a minimum of four hours per week for real progress towards recovery to be made. Only a Top quality drug and alcohol rehab programs can afford to pay for these costs, and that is only because the price you pay includes this type of treatment. 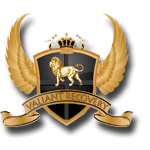 Valiant Recovery is one luxury drug and alcohol rehab center that does have a high cost, but also provides the results that you desperately need. 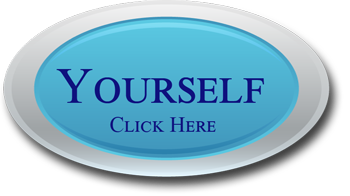 If drugs or alcohol are tearing your life apart and you are serious about recovery then you need a program that works, and that is exactly what you will find at Valiant Recovery. 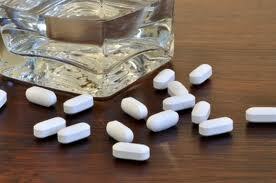 We offer a proven history of success in eliminating substance abuse. If you are going to pay for a luxury drug and alcohol rehab center shouldn’t it be the best one possible?